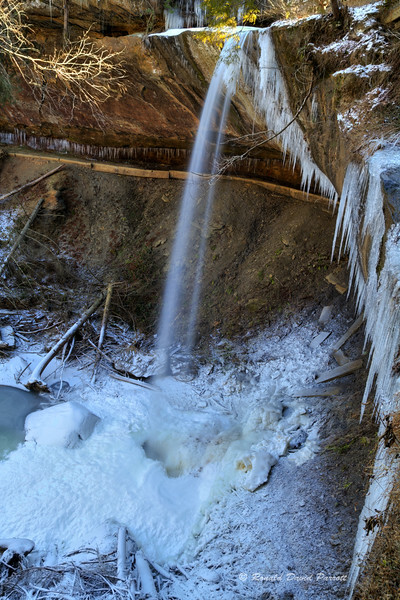 This is Broke Leg Falls in Menifee County, KY. Below the waterfall there once was a beautiful forested gorge. The area was destroyed by a tornado in 2012. In this photo I attempted to feature the remaining beauty, and hide most of the devastation.